Upgrade your RAM and get your Counter-Strike clan jersey back from the dry cleaners, because Bethesda and id Software have announced that Quakecon 2012 will take place from August 2-5. As always, one of the convention&apos;s main draws will be the enormous Bring-Your-Own-Computer LAN party, so now&apos;s the time to start working on that Half-Life case mod you&apos;ve been dreaming of. Bethesda will be showing off upcoming titles, and the full list of exibitors will no doubt be finalized as August approached. Book your flights to Dallas now, though, since Quakecon is open to everyone and totally free. Head to their site for more info. 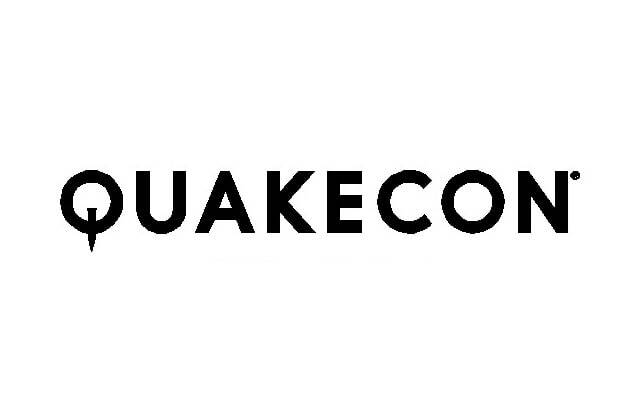 Are you a Quakecon regular? Planning to go for your first time? Let us know in the comments or on Twitter.